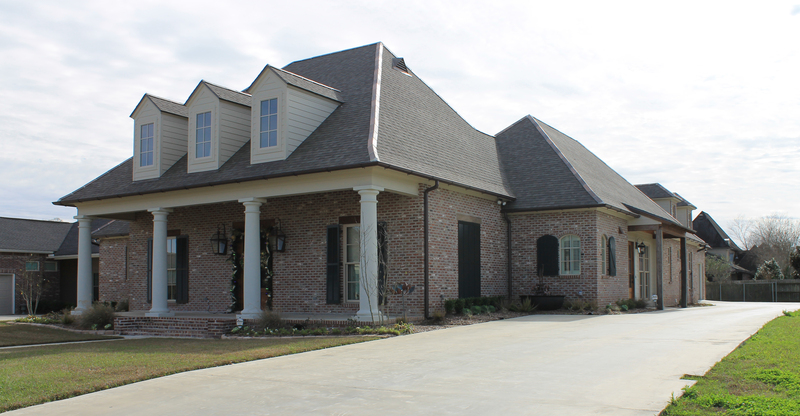 "We Take Pride in Every Job"
Select Inspections in Lafayette, Lake Charles, Baton Rouge and more. We are here to shine a light on the subject property and give you the proper information to enable you to better make an informed decision. Everything in the report will be explained to you by going over the pictures after the actual inspection is done. Even after the inspection has ended and you’ve received the full report, we are still available for follow-up questions or any needed information. We will do whatever it takes to make sure all of your questions and concerns are answered. Having you understand all of the major components of your home is a priority at Select Inspections. We want to give you the knowledge to move forward confidently. More realtors throughout the country are advising their clients to have a pre-inspection done. That is, an inspection before the house hits the market. An inspection before you list the property for sale (pre-inspection) gives you another level of disclosure. This lessens the amount of issues that may come up during the sales process. Most good realtors know that if a deal is going to fall through, it will likely be during the inspection/due diligence period. Why not let your prospective buyers know exactly what is going on with the home beforehand so there will be no big surprises after you go under contract. We are familiar with the process that a realtor uses and it is our number one priority when working with a realtor that the client is 100% satisfied with the entire inspection process. We are mindful of your due diligence period and will have the report to you and the client usually the same day. We also know that your time is valuable and we try to be as efficient as possible when performing the inspection. 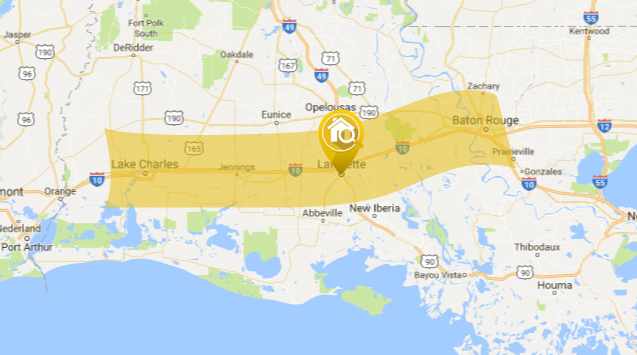 Select Inspection covers ALL of Acadiana, and the I-10 corridor between (and including) Lake Charles and Baton Rouge. This area is where our jobs are concentrated and where we focus our efforts to bring you the best and most affordable services around. If you have a question about our coverage area, give us a call or use the Contact Us button and we’ll be happy to assist you. Get in touch today. Leave us a message, or feel free to ask us any questions you may have about the business. We will respond to your inquiry as soon as possible. Mon-Fri / 8:00 A.M. – 8:00 P.M.
© 2017 Select Inspections. All Rights Reserved.